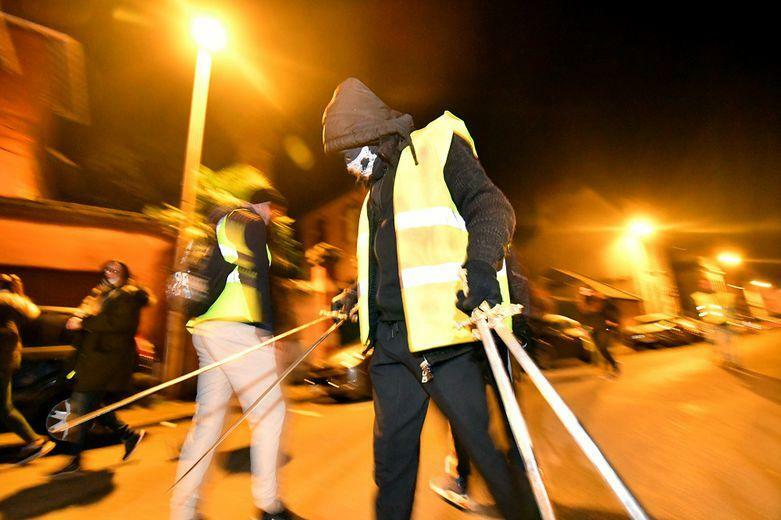 A group of Yellow Vest protesters ransacked a Masonic lodge in the French village of Tarbes during the 17th straight weekend of anti-government demonstrations, according to La Dépêche. 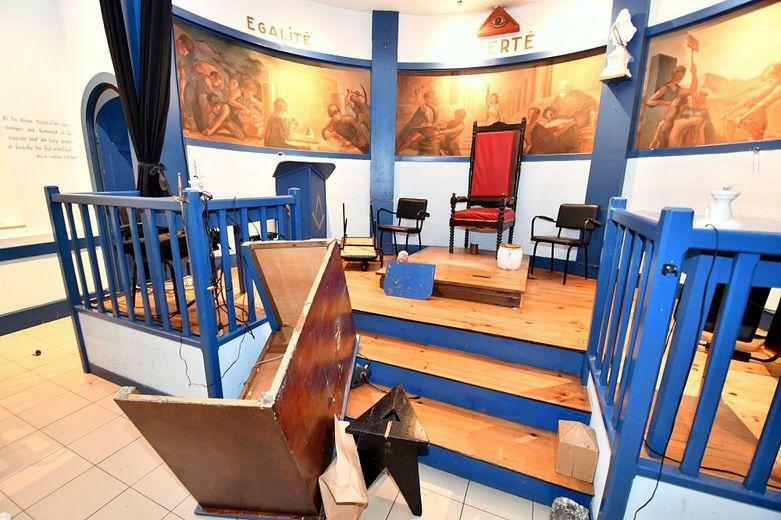 After around 450 protesters gathered in Tarbes, a small group split off around midnight – reportedly shouting “We’re going to be freemasons!” – as they threw rocks at the lodge and broke down the door of the secretive organization’s meeting place. The group flipped over furniture and generally made a mess, however it does not appear they defaced any of the lodge’s wall hangings. Four ceremonial swords were stolen, however they were later returned.